These three conditions can trigger extremely upsetting episodes. They can also frustrate and debilitate sufferers who never know when their disorientation will end, finally allowing them to return to normal functioning. Upper cervical chiropractic care can help by restoring normal blood and cerebrospinal fluid (CSF) flow in and around the brain, promoting neurological balance. Do you suffer from recurring episodes of dizziness that can become severe? They may give you a sensation of spinning or moving, and trigger nausea and vomiting. You may find that your symptoms worsen whenever you move. These are classic symptoms of dizziness, vertigo, and Meniere’s disease. Sometimes headaches and neck pain accompany these attacks. In addition, Meniere’s disease may include a ringing or roaring sound in the ear (tinnitus), a feeling of pressure or pain in the ear, temporary hearing loss, and dropping to the ground while still conscious (drop attacks). 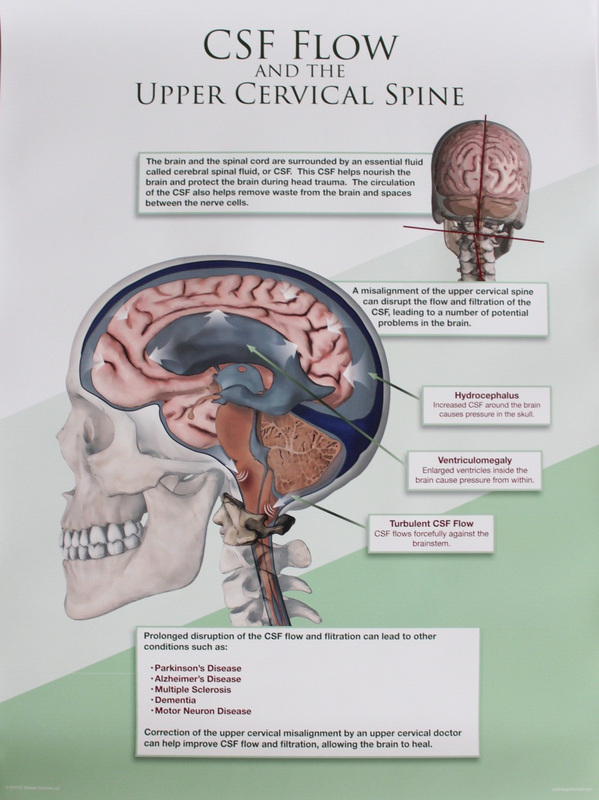 Recent research implicates two key factors that affect how well the body maintains balance and a proper sense of position: the flow of blood and the flow of cerebrospinal fluid (CSF) in and around the head. When spinal misalignments of the upper neck place stress on the brainstem, they can cause irritations that interfere with the normal flow of blood and CSF. Thanks to cutting-edge digital x-rays and weight-bearing MRI imaging, we can now confirm whether this is an issue for a patient. Post-treatment x-rays and MRI studies have clearly shown that specific corrections of spinal misalignments in the upper neck can help the body reduce stress and irritation of the brainstem, spinal cord, and associated nerves. The result is improved blood and CSF flow, key factors for proper balance and sense of body position. 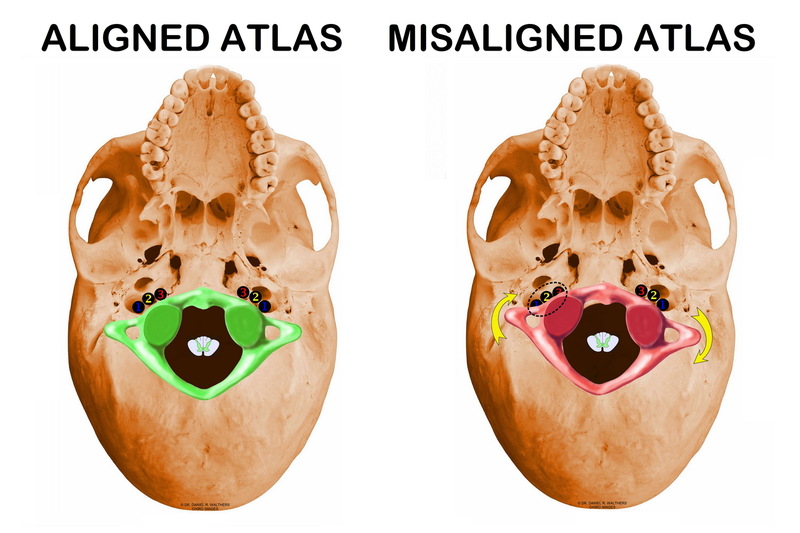 This restored flow offers insight into why some patients with balance problems, dizziness, vertigo, and Meniere’s disease experience dramatic improvement or symptom resolution following upper cervical care. Thrive Head & Spinal Care offers this care, which is precise and gentle. It involves no twisting, cracking, or popping of the neck. Instead, we apply math, physics, and engineering principles to determine the correction you need to restore your normal position and function. We use pre- and post-correction tests to ensure that your nervous system function has improved and your body has the best opportunity to heal. Don’t let this disorienting and unsettling condition diminish your quality of life. Our mission is to provide the highest quality of upper cervical care with the fewest number of follow-up visits. Dr. Dutson sees every patient as a person, not as a condition. He wants to help you enjoy your life to the fullest and thrive. Schedule your consultation today.